South Tahoe's Eric Vasser fires to first base earleri this season. 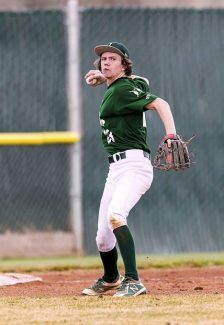 SOUTH LAKE TAHOE, Calif. — South Tahoe baseball went toe-to-toe with last year’s Northern League champs this past weekend on their turf but lost two of three, including a heartbreaker. 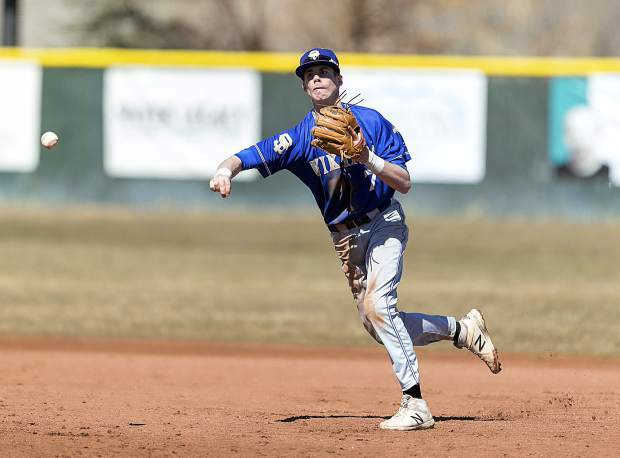 The Vikings were swept by Elko on Friday, March 22, in a doubleheader, 9-0 and 9-8, before bouncing back Saturday morning and smashing the Indians 12-1 in five innings. Jaden Aquino and Cameron Lehmann had the only two hits in the series opener where the Vikings were soundly beaten. The heartbreak came in the nightcap. The Vikings jumped all over the Indians and led 6-1 through four innings. Elko chipped away with two in the fifth but South Tahoe answered with two of the top of the sixth and led 8-3 needing just six outs. 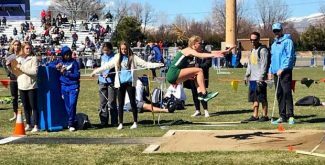 But traditionally strong programs usually don’t go down without a fight and the Indians struck for four runs in the bottom of the seventh to pull out a victory. The Vikings spent the night in Elko with a bad taste in their mouths and came out the next day and erased any bad feeling by pummeling the Indians. South Tahoe scored seven runs in the first inning and added on the rest of the way and headed home a little early. 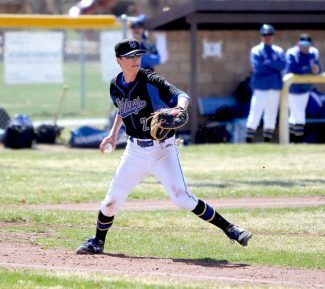 Kevin Lehmann had three singles, scored three runs and drove in two, Vasser tripled, singled and had two RBIs, Aquino doubled, singled and drove in a pair, Andrew Lehmann singled twice and drove in two and Connor Long and Aaron Johnson each had two hits. 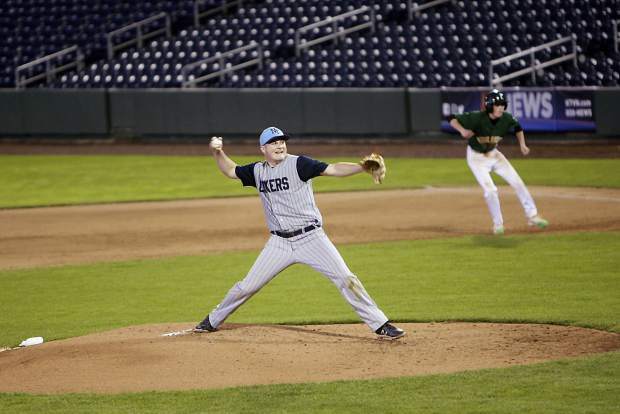 Travis Lee (2-0) tossed a complete game with two strikeouts while allowing fives hits and a walk. The Vikings (6-3 3A Northern League) are in fifth place in the Northern League and after the first couple of weeks there are clearly two tiers. Truckee and Spring Creek are both 9-0 followed by Churchill County (8-0) and Elko (8-1) while the bottom half of the league — North Valleys, Lowry, Dayton, Fernley and Sparks — are a combined 2-38. 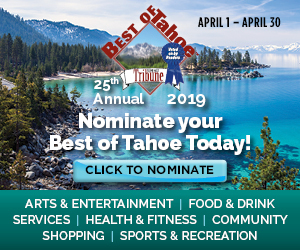 South Tahoe will play its first home series of the season Friday and Saturday, March 29-30, on Field 1 at Lampe Park, just over Kingsbury Grade in Gardnerville, Nevada.